It is common knowledge that a QR Code can store a lot more information than a barcode. That is why different types of QR Codes are now used for various uses such as storing contact information, product info, or text messages. Despite its advantages, a QR Code has its limitations. 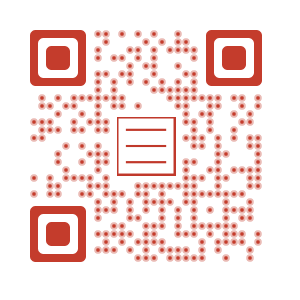 A QR Code can store upto 2,953 characters alphanumeric characters with spaces and punctuation. 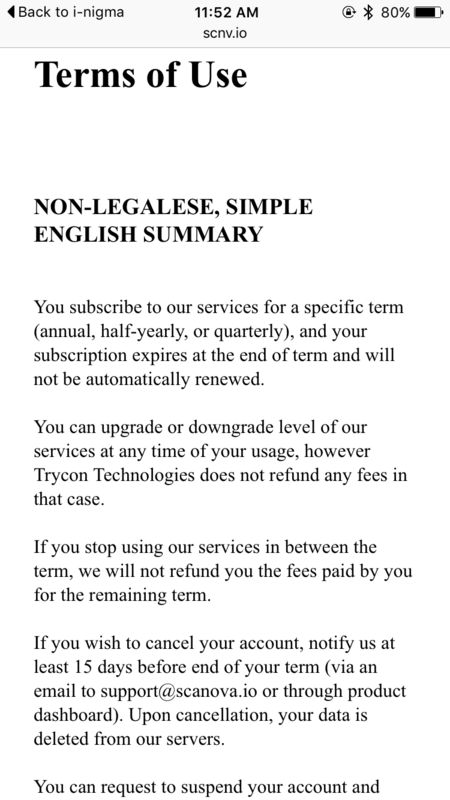 To show such information, you need a mobile-optimized landing page with rich text capabilities. And guess what? You can easily create one without the need of a developer. How to Create a Mobile-Optimized Landing Page? 4. The QR Code for this page has been generated and you have three design options to choose from – standard, fancy with custom logo, and fancy with custom background. You can customize the design or directly proceed to download. 5. Click on Download once you have finalized the design. Note that you will have to sign-up for a 14-day free trial to save your page and download the QR Code. 6. To edit the QR Code, you can find it in the Campaign Manager in your account. 7. This is how the page will look when the QR Code is scanned. Start creating your mobile landing pages to engage your potential customers with useful information. 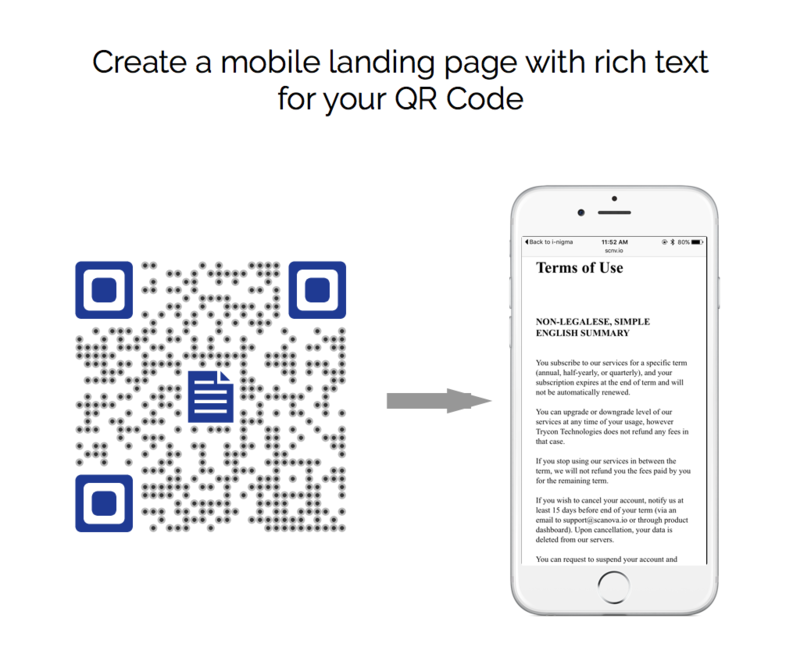 Create a mobile-optimized landing page with rich text in a few simple steps. No developer required. 14-day Free Trial.